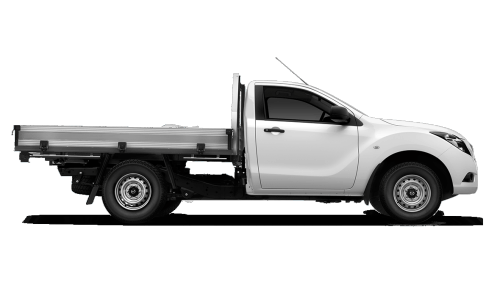 We have the expertise to assist you with all your truck hire requirements. We offer affordable daily or weekly rates and are open 7 days. Our focus is delivering a high quality truck hire service at a competitive price to all our clients. 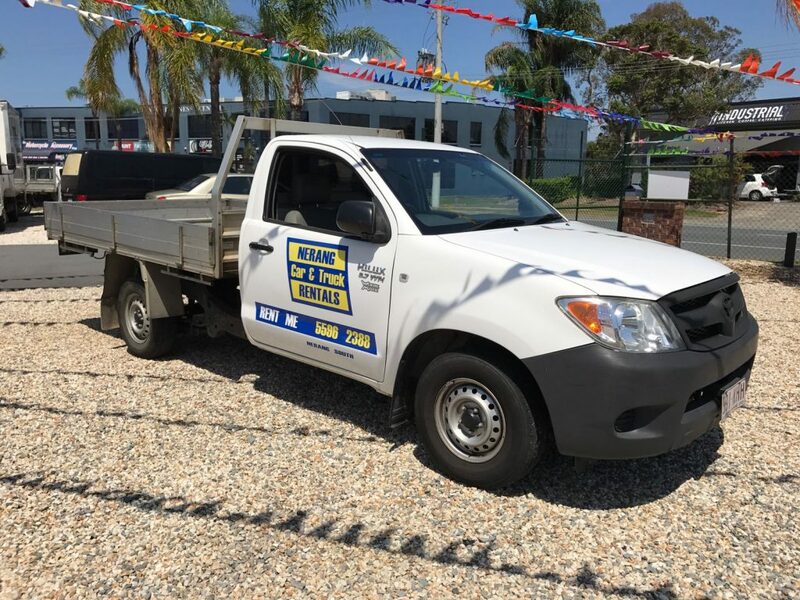 Our Isuzu and Toyota vehicles feature air conditioning, hydraulic lifts, automatic or manual transmission, power steering, ropes and seat belts. If you are looking for a professional and reliable truck hire service at an affordable price, give us a call today. Call us for competitive quotes. We accept reservations and provide roadside service. Manual and Auto transmission available. Tailgate lifter or Walk up ramp. 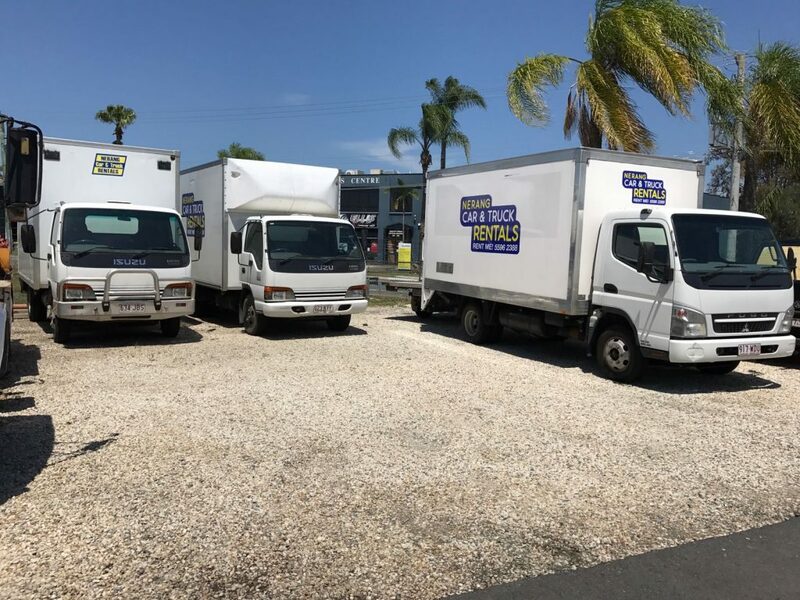 We are Locally owned and operate on Gold Coast and have over 30 years experience in the vehicle hire business. We service clients within the Nerang area including Ashmore, Arundel, Broadbeach, Burleigh Heads, Carrara, Coomera, Gaven, Helensvale, Labrador, Mermaid, Miami, Mudgeeraba, Oxenford, Pacific Pines, Parkwood, Palm Beach, Robina, Southport and Worongary. Hi, Just to say thanks for your service for our recent car hire, as usual very efficient and easy to use. 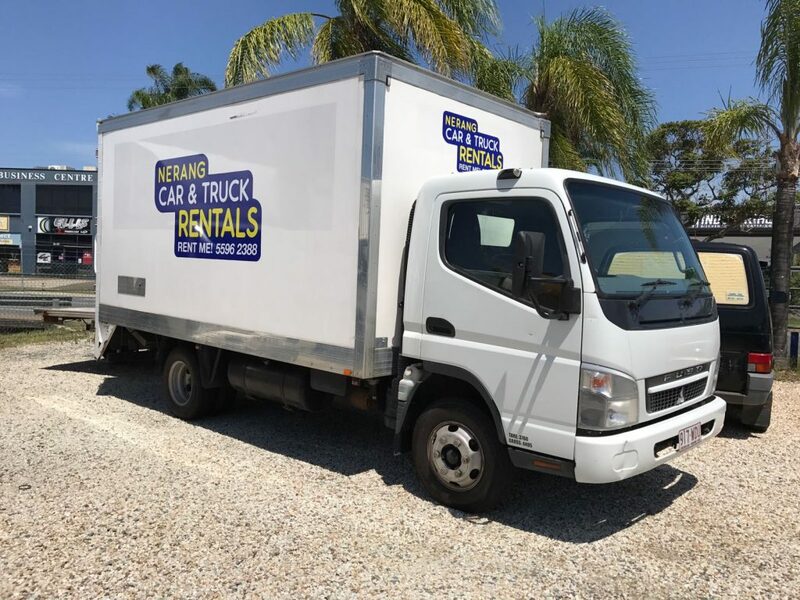 We referred three more clients to Nerang Car and Truck Rentals they have all complimented your service. The car was excellent, thank you ... no problems at all. Thank you for the usual excellent service. 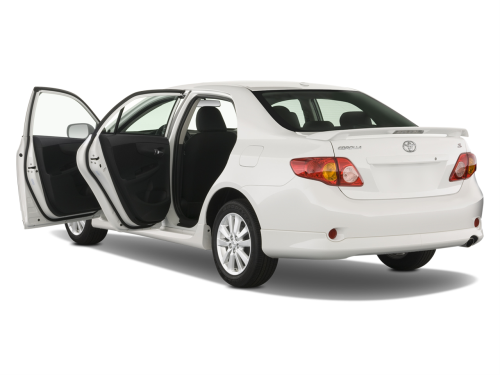 Thanks for good service and smooth pick up and return of rental cars - we are very satisfied with your company.